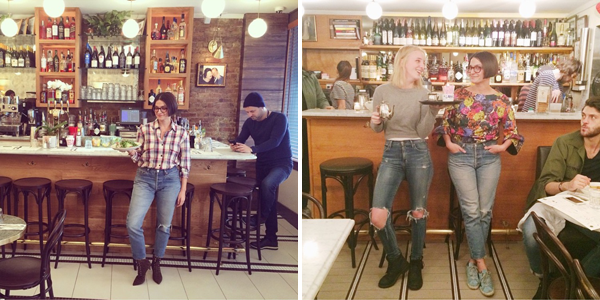 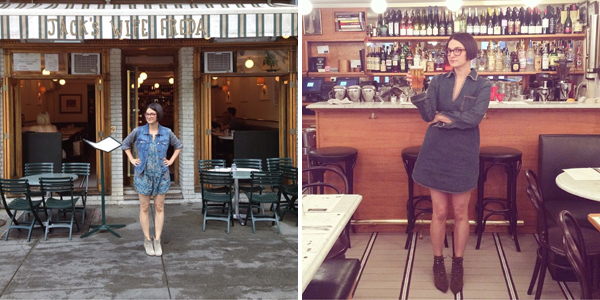 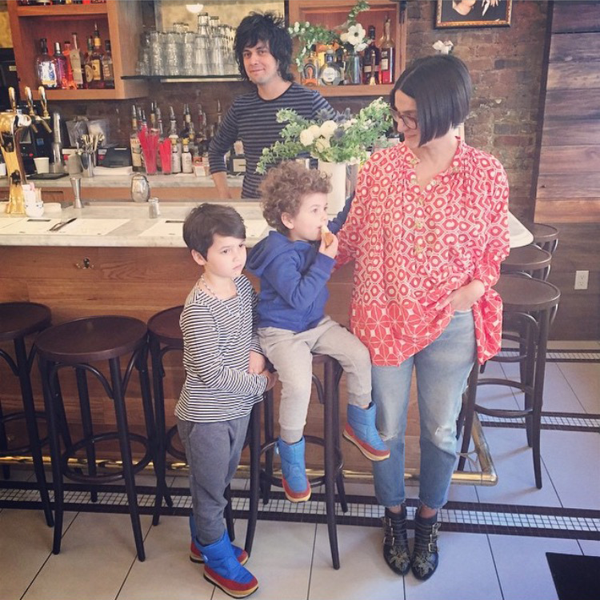 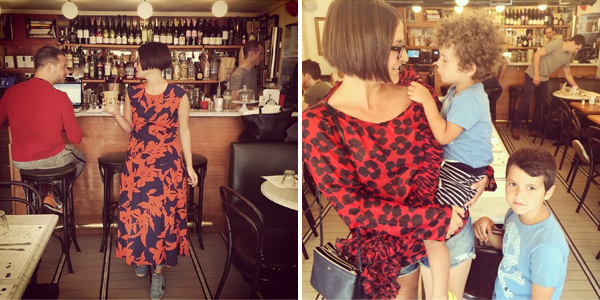 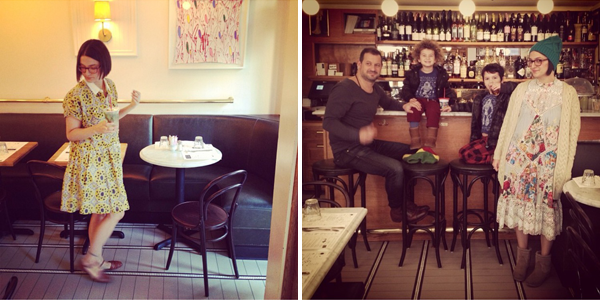 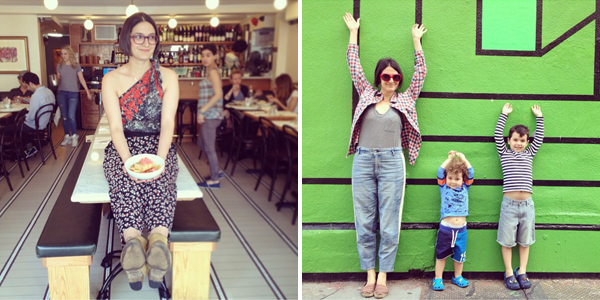 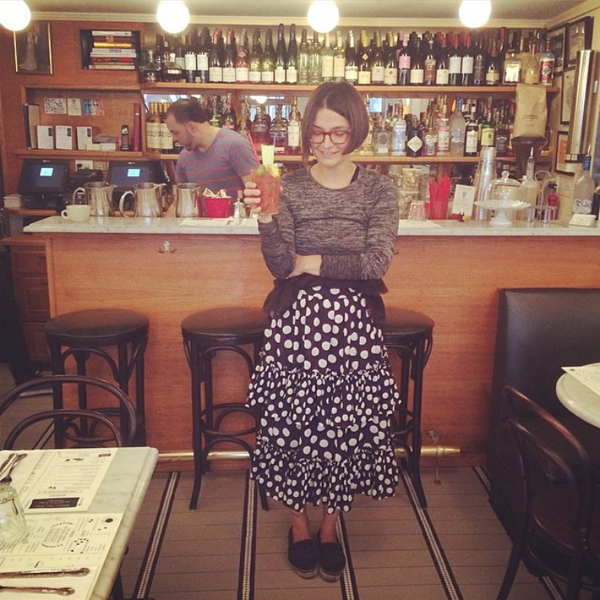 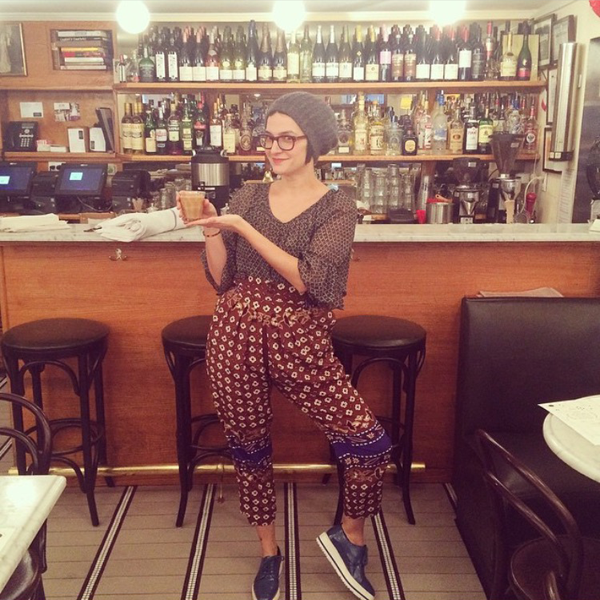 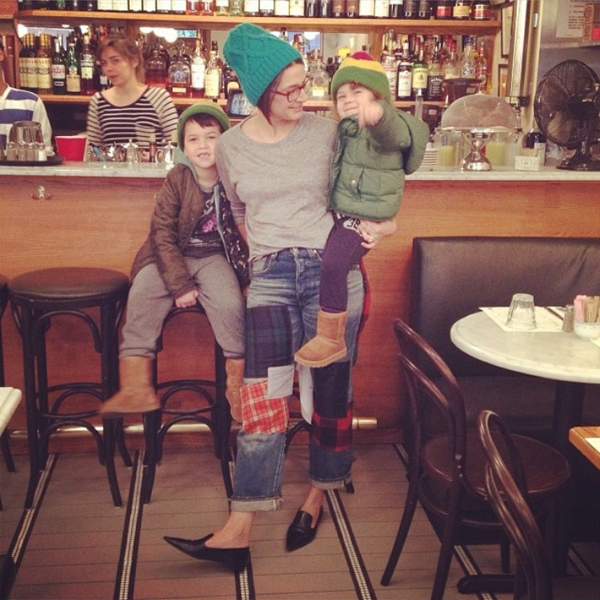 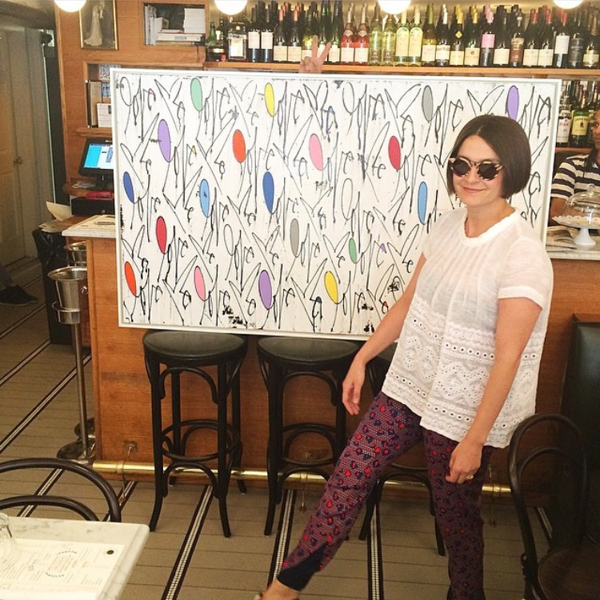 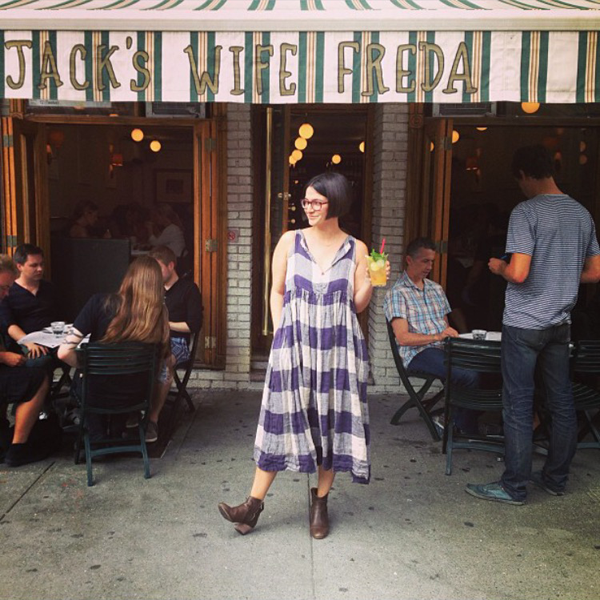 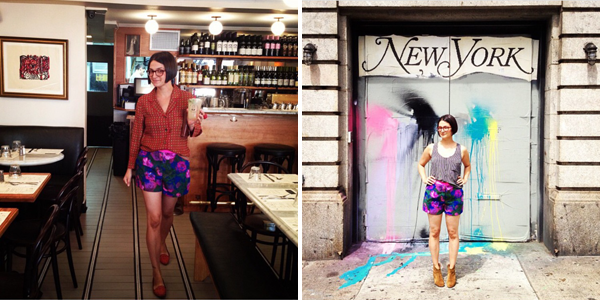 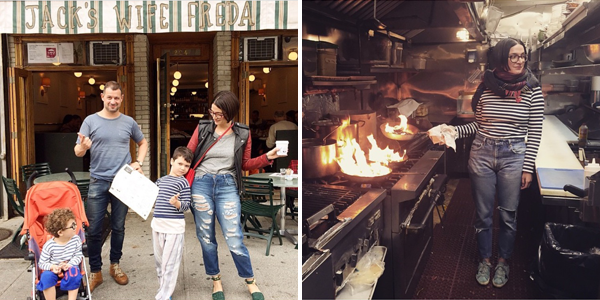 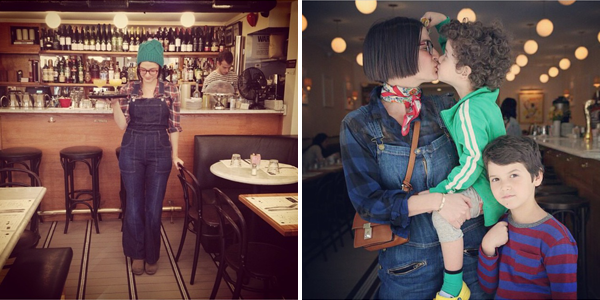 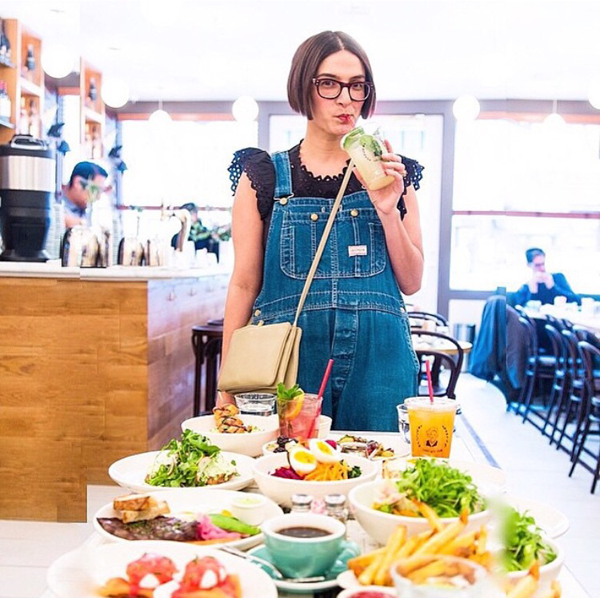 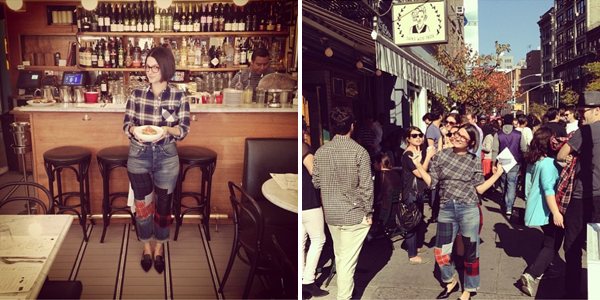 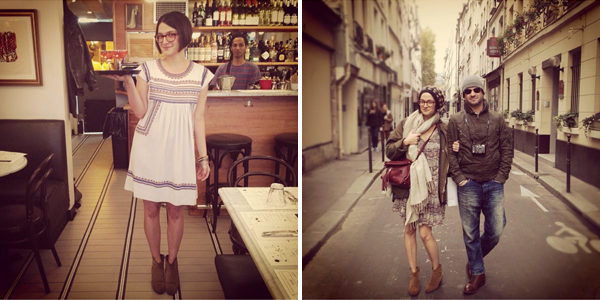 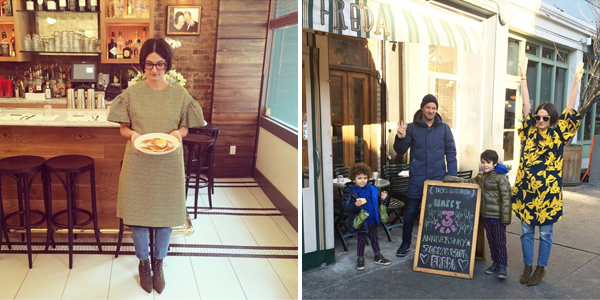 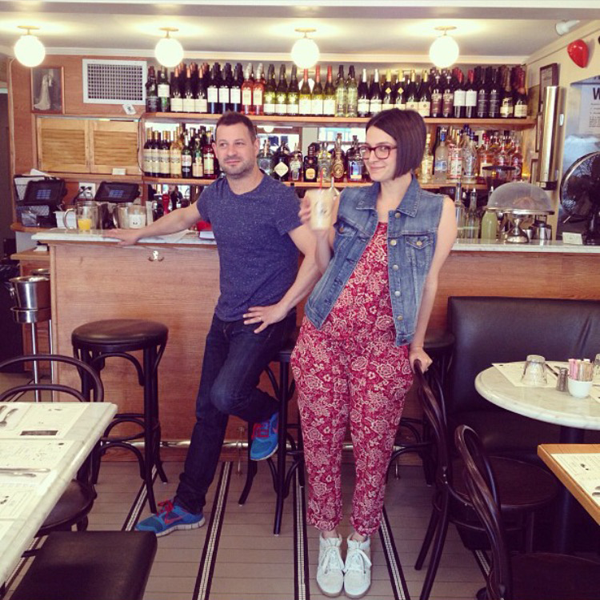 I have never been to the restaurant Jack's Wife Freda but damn does the owner, Maya Jankelowitz, have great style. 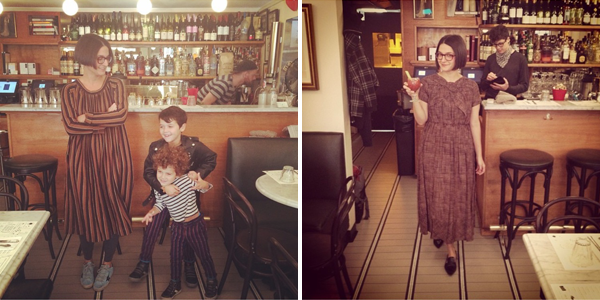 *All photographs taken from Jack's Wife Freda. 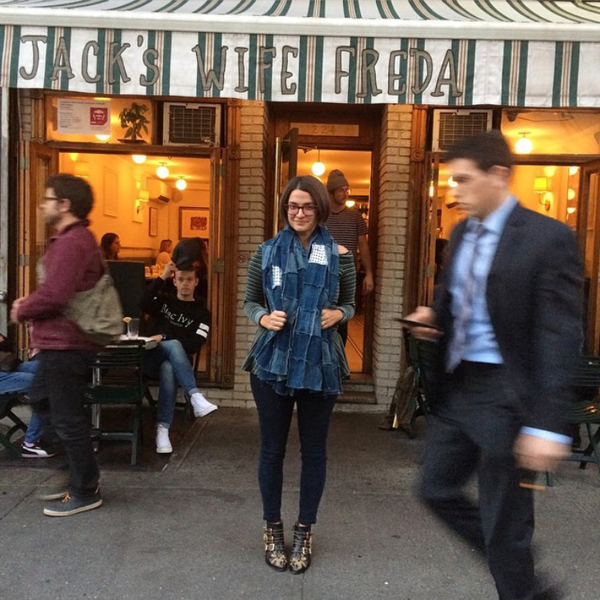 Yes, she does!! 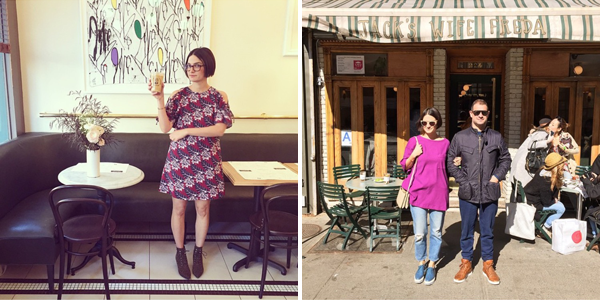 I love everything she wears!